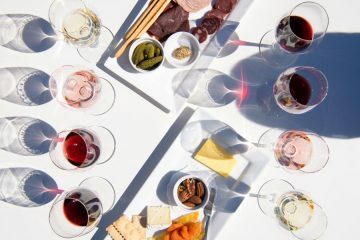 Situated in the vine-draped hills of northern Napa Valley’s St. Helena, Trinchero Napa Valley serves to honor the legacy of its founder Mario Trinchero, whose family has been making wine in the region since 1948. It was in 1960 when Mario’s son, Bob, took over the reigns as winemaker for the family’s first operating winery, Sutter Home. Since he was a young man, Bob had a dream of one day owning a winery that honored his family’s rich history. Looking toward that future, the family purchased a collection of exceptional vineyards in the heart of Napa Valley in the 1980s, including Central Park West Vineyard and Mary’s Vineyard in St. Helena. By 2007, they had acquired more than 200 acres of prime Napa Valley soil, in some of the most sought-after appellations — including Mt. Veeder, Atlas Peak, St. Helena, and Rutherford. It was in 2004 that the family purchased the Folie à Deux property north of St. Helena, and there they built the Trinchero Napa Valley Winery in 2007. That same year, the family added pedigreed winemaker, Mario Monticelli to the team and crushed their first vintage, and it was 2009 that marked the inaugural release of Trinchero Napa Valley small-lot, estate-grown wines. Head Winemaker Mario Monticelli grew up in Northern California, where his Italian-born father— also a winemaker—sparked his interest in winemaking at an early age. 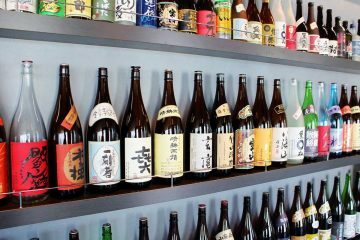 Childhood visits to his grandparents’ home in Madera, California, exposed Mario to every aspect of the winemaking process, from grape growing to barrel aging. As a viticulture and enology student at the University of California, Davis, he traveled abroad to his family’s native Italy, studying and working at venerable producer Antinori in the heart of Chianti Classico. After college, Mario became the assistant winemaker at Melka Wines, assisting Philippe Melka in crafting some of the most celebrated wines in the Napa Valley including Quintessa, Hundred Acre, Vineyard 29, and Lail Vineyards before taking the reins as head winemaker for Quixote Winery. Since joining the Trinchero Napa Valley team, his wines have earned more than fifty scores of 90 or above including a score of 95+ for the 2010 Trinchero Napa Valley, Cloud’s Nest Vineyard, Cabernet Sauvignon. 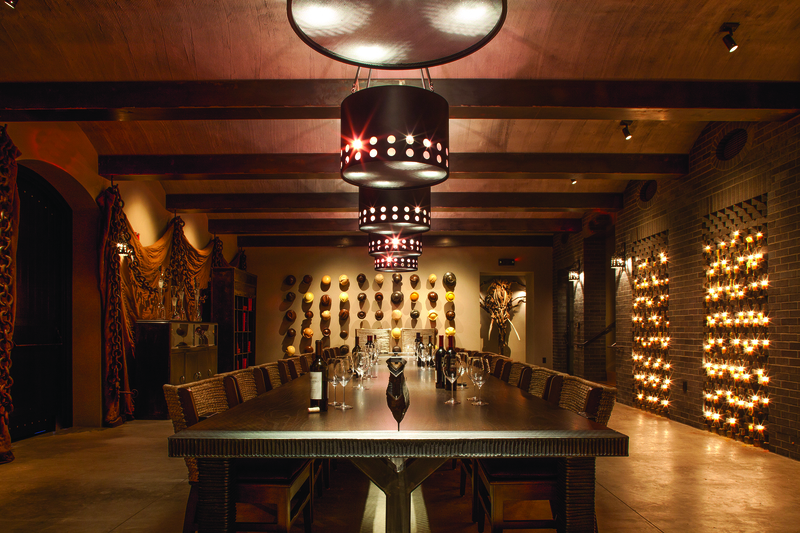 The Trinchero family has been recognized as one of the most successful wine families in the valley. Their success is built on a commitment to quality, sustainability, consistency and continuity. 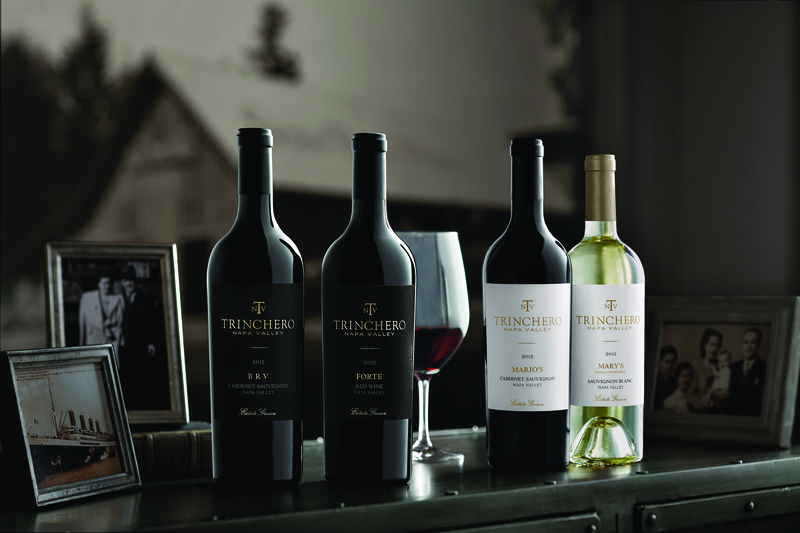 Building on a legacy nearly 70 years in the making, the Trinchero Napa Valley wines honor and reflect the pioneering spirit and core values of the family’s business: loyalty, strength, and innovation. 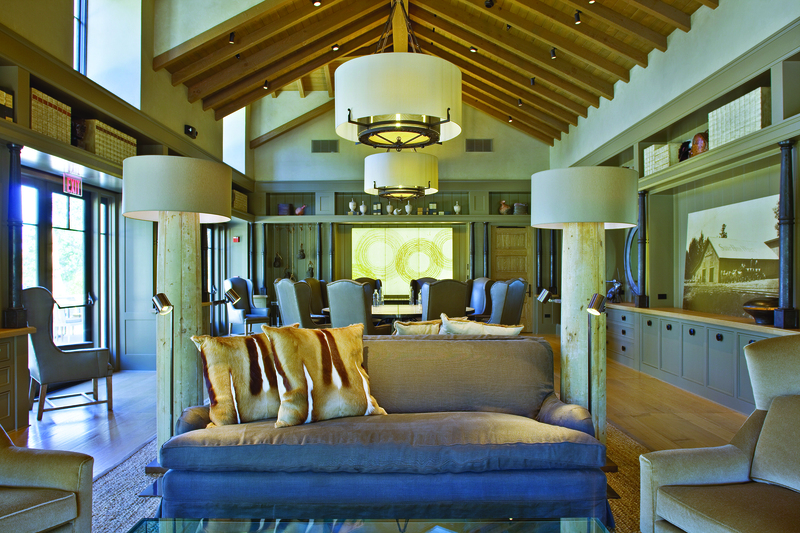 The pinnacle of Napa Valley hospitality, Trinchero Napa Valley is a beautiful and inviting piece of land that is home to a state-of-the-art winery, an intimate tasting room, bocce courts, caves, and a gourmet culinary center. Today, the winery is wholly owned and operated by the Trinchero family and continues to deliver an exquisite portfolio of fine wines.